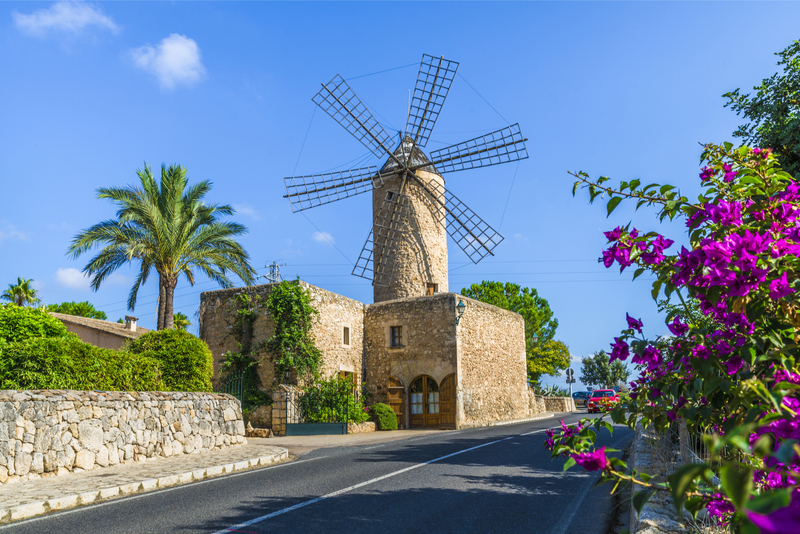 Everybody knows them, everybody loves them – Mallorca's emblematic windmills. Are they about to disappear? But there is hope! Rescue is on it's way. 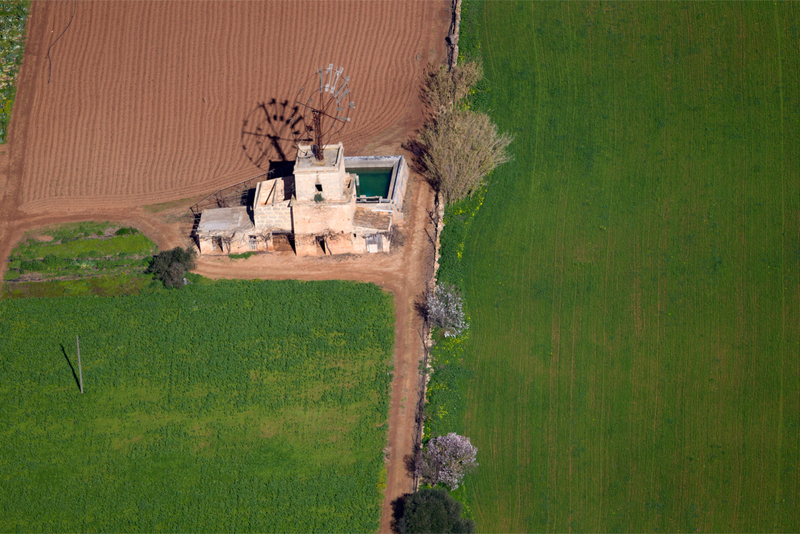 After years of standstill and tilting the windmills in vain, the Consell Insular recently granted an overall of 110,000 € for a project to restore at least seventeen of the 1,070 (!) 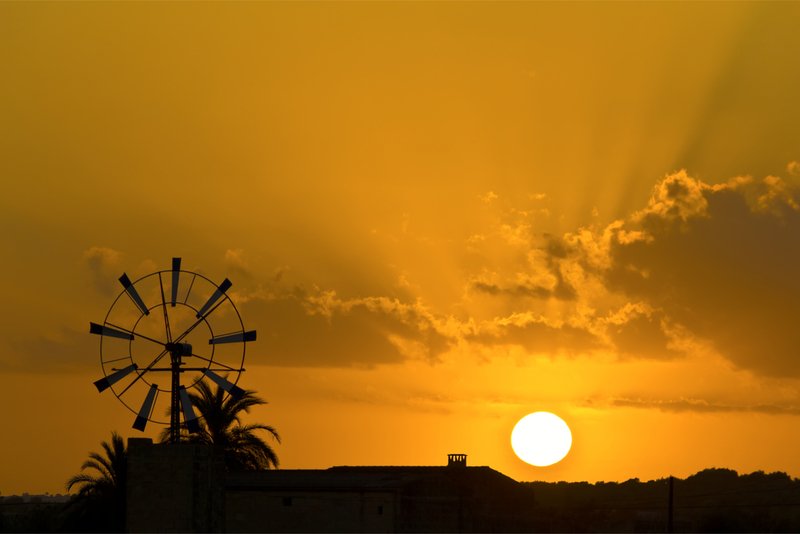 of the Sant Jordy windmills, following an initiative by Mallorca's Més party. A first specimen prominently positioned in the centre of a roundabout in Es Molina was restored in 2016. Now, two more fine specimen, dating from 1920 and 1946, respectively, and located within the Can Morey Estate, could be brought back to their former glory by the owners thanks to a 3,000 € grant received out of those funds. 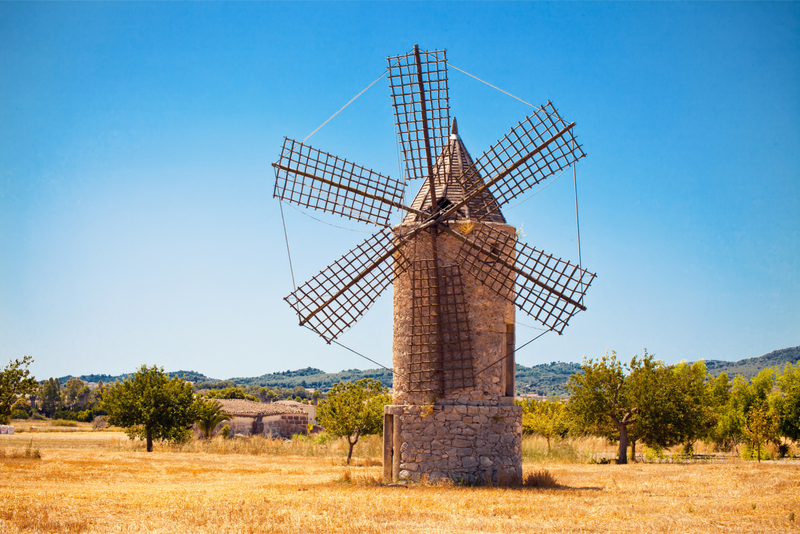 Have you ever wondered about which purpose Mallorca's windmills were meant to serve? Well, they were built in the 19th century when malaria was still very much a part of the Island's reality in an effort to lay dry the swamps in the Capital's vicinity to get rid of the mosquito plague. The genius idea was not of Mallorquin origin, though. It was the Dutch engineer Paul Bouvy Scharenberg and the French geologist Paul Vernière who designed the plans for this complex drainage system where each of the windmills had its own water storage reservoir to save the water pumped-up from the wetlands for use during the dry season. A truly European project! The first pumps went into service on February 25th, 1847, and more and more followed, and within a short time the formerly useless land could be transformed into fertile agricultural grounds, mostly dedicated to the production of vegetables and wheat. 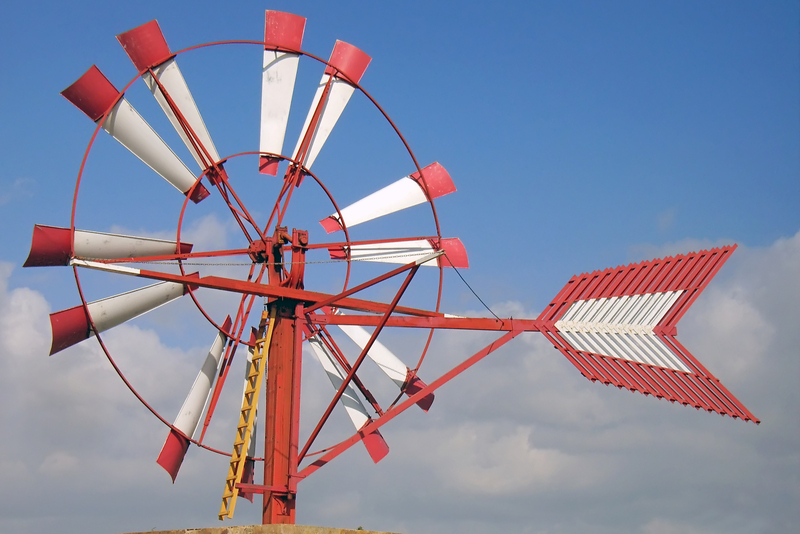 Over time, the windmills came to serve more as a means of supplying water to the fields than of draining them. In the second half of the 20th century, as an increasing number of islanders discovered more money was to be made in the tourism industry than in agriculture, more and more windmills were shut down and let to go to ruin. Six of Mallorca's windmills were listed in the Eurorregión Pirineos Mediterráneo catalogue in 2016. Affordable Mallorca Tip: For a glimpse of the original wetlands, go to the area of Ses Fontanelles.